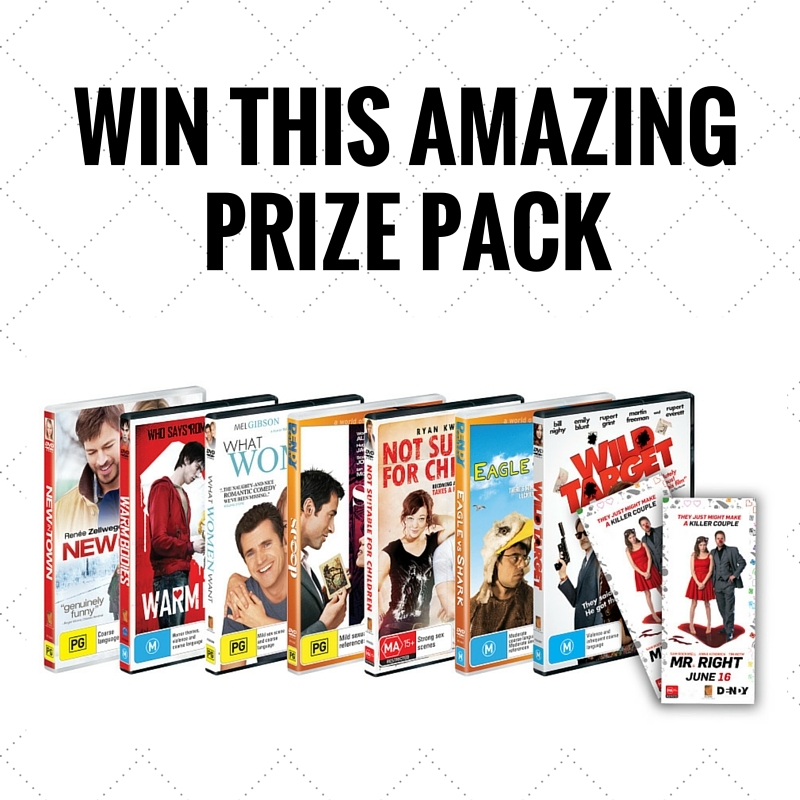 Valued at $150, each prize pack consists of an In Season Double Pass to see Mr Right, and the DVD pack including the following films: Eagle vs. Shark, New in Town, Not Suitable for Children, Scoop, Warm Bodies, Wild Target and What Women Want. To win, simply tell us in the comment section on our Facebook post the name of the actress plays Martha in the film. Entrants must also email marketing_riverside@parracity.nsw.gov.au with the subject line RIGHT and their full name and address. Competition closes 5pm Sunday 12 June. Good luck!